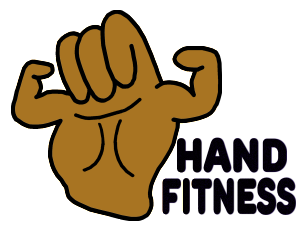 Advanced Finger Fitness Guide, Complete Hand Workout, Exploring the Chinese Therapy Balls Videos.Combining Finger Fitness exercises and Chinese Therapy ball routines is a great way to improve the overall ability of your hands. Exercise just about any time or any place! Get ALL three DVDs or video downloads in this great combo deal! Combining Finger Fitness exercises and Chinese Therapy ball routines is a great way to improve the overall ability of your hands. Exercise just about any time or any place! For expert instruction in using your Chinese Therapy Balls, Finger Fitness™ expert Greg Irwin leads you through a complete series of exercises (beginners – advanced). The video also shows how these balls are manufactured, and shows the Chinese masters in action. Commentary is provided from a certified hand therapist. You can now download the complete video of “Exploring the Chinese Therapy Balls” here for $19.95. Start downloading in moments! Video Download Bundle Special $27.95 – Your Best Value!